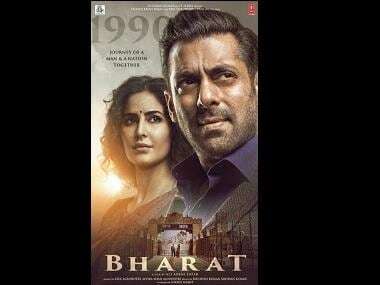 Since Hussain plays an NRI in the film, she is in the country only for the next 9 days, which means that Sharma's character Sushrut, who is aware of his killer garba dancing skills, has just the 9-day Hindu festival to impress her. Needless to say, Navratri is integral part to the script as most of the action happens on these garba nights where both the lead actors are dressed to perfection, showing off their coordinated dandiya steps. With some encouragement from Ram Kapoor, Sharma's garba teacher starts wooing Hussain's posh foreign-returned Gujarati girl. When it's time for her to go back abroad, Sharma follows her there and starts what he is best at: more garba. They garba their way all around said foreign land only to crash into Ronit Roy's character of the conservative NRI father. 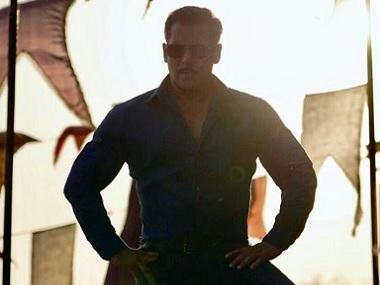 There's a cameo from Arbaaz Khan and Sohail Khan as Gujarati police officers. Written by Niren Bhatt, the film will also mark the directorial debut of Abhiraj Minawala. 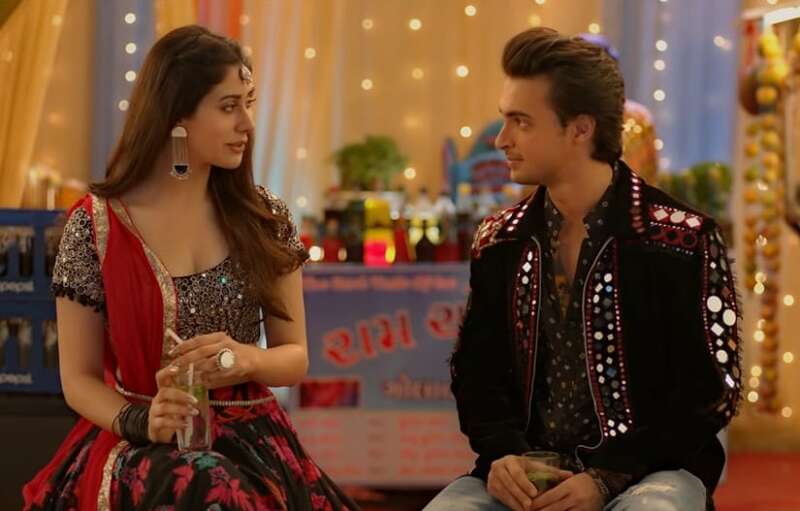 Backed by Sharma's brother-in-law Salman Khan's Salman Khan Films, Loveratri heads to the theatres on 5 October.